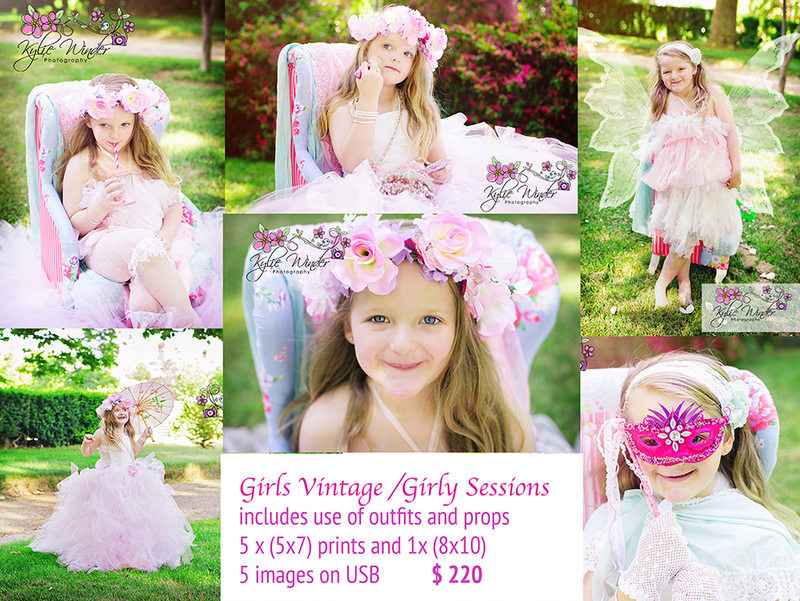 The weather has warmed up enough to do more of these girly-girl sessions! 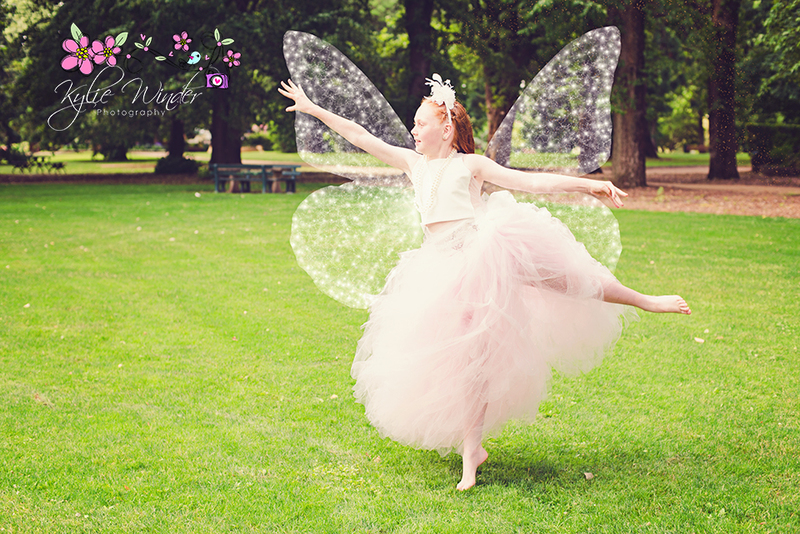 What more could a little girl want – to dress up in gorgeous dresses, dance around and become a butterfly!!! 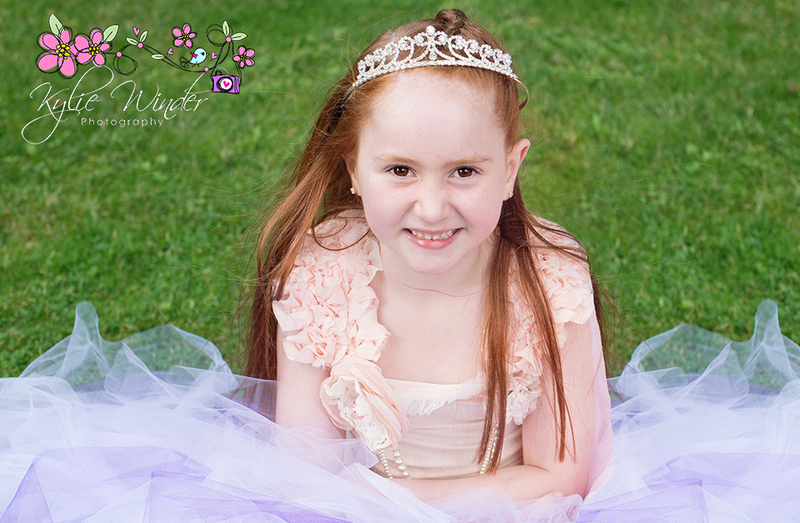 I have gorgeous dresses and tutus from size 0-12. 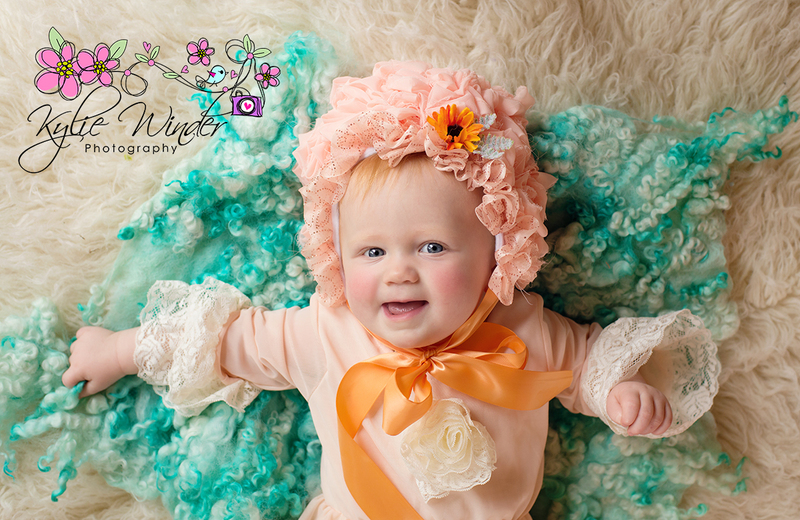 These two were so cute to work with! 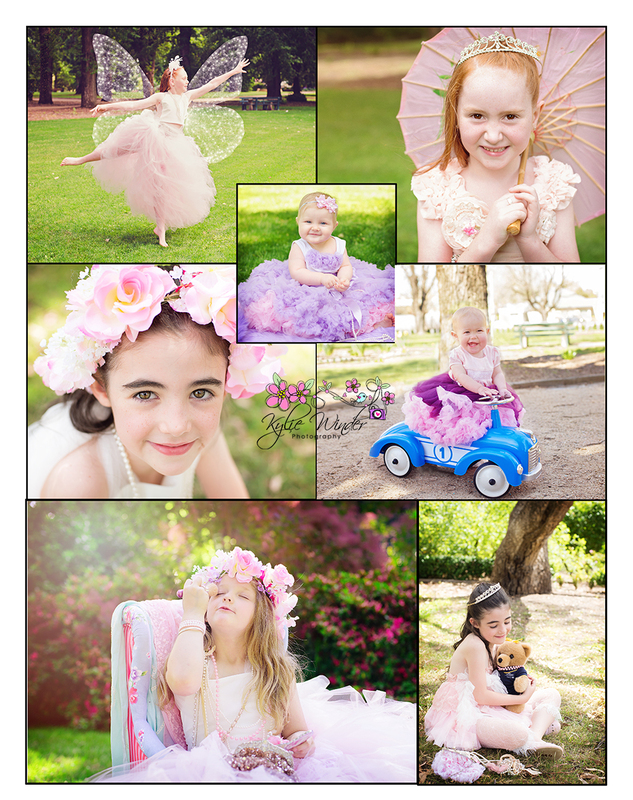 They had a lot of fun! 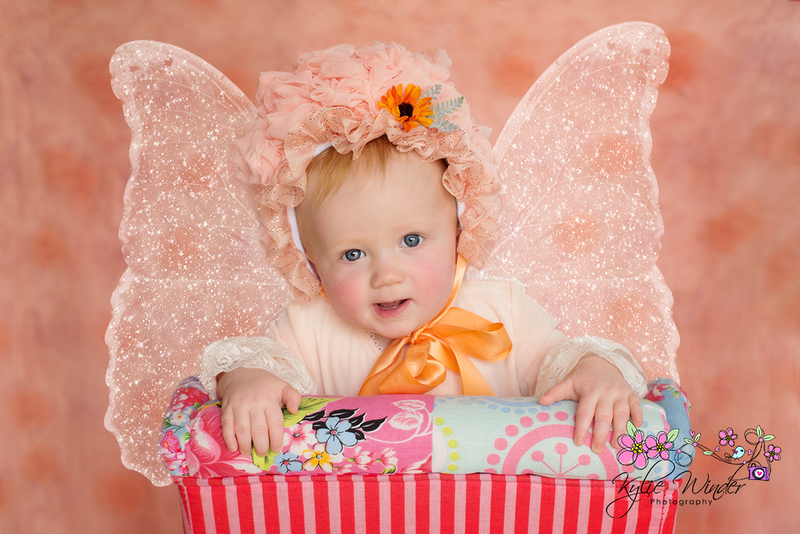 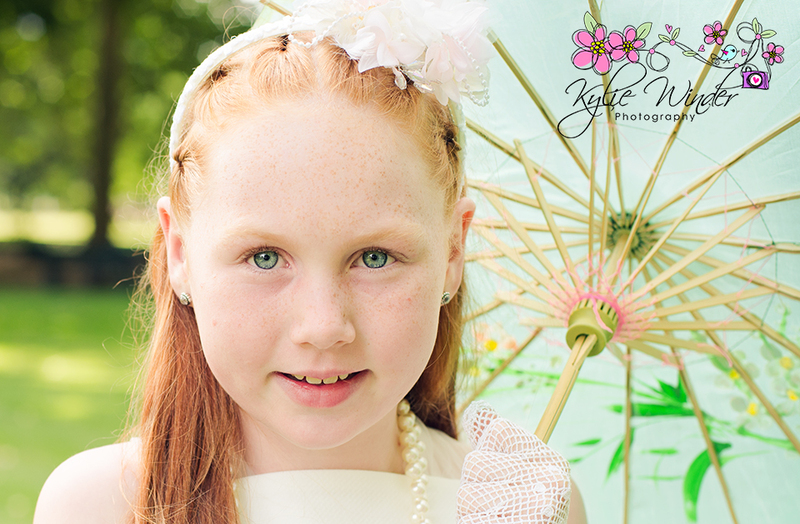 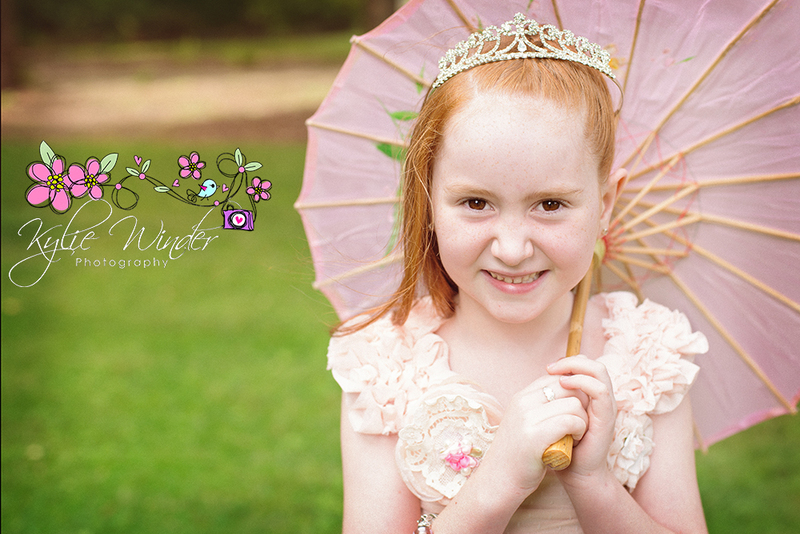 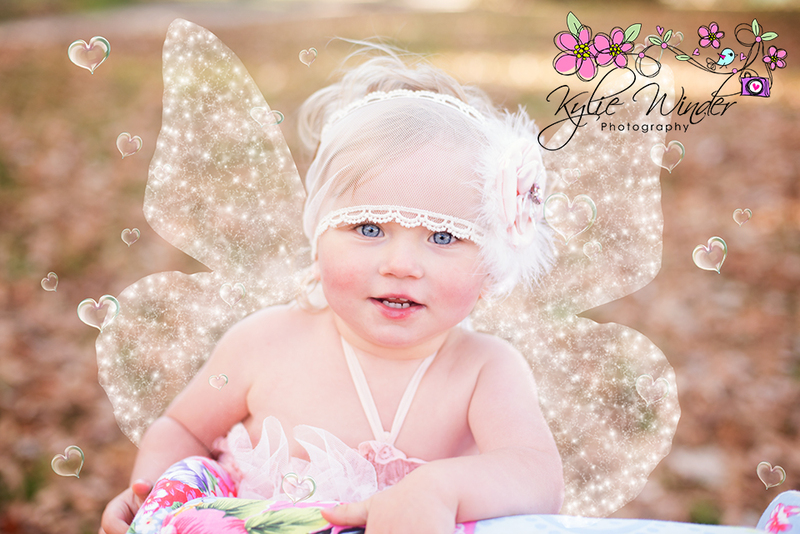 I can turn your beautiful princess into a sweet little butterfly! 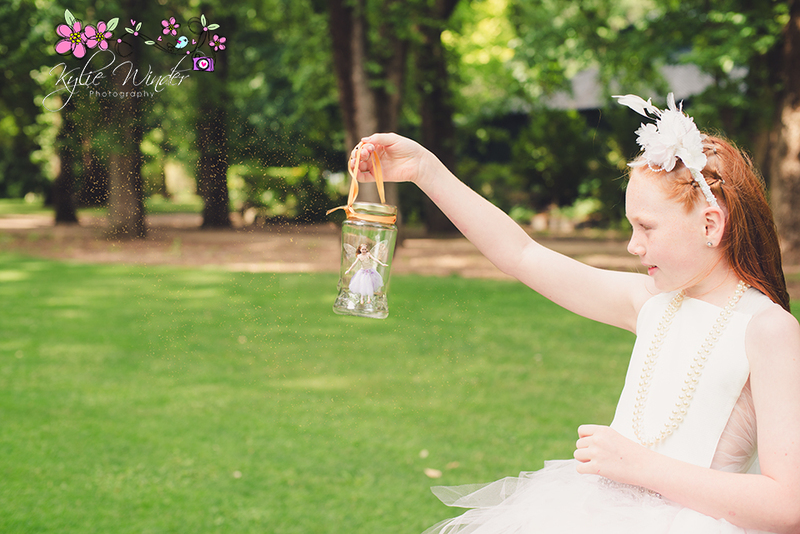 perfect for little imaginations!